If you operate one or more trucks, eventually you’re likely to have a breakdown or a flat tyre which will leave you stranded on the side of the road, regardless of how much preventative maintenance you do. If you do have to stop on the side of the road, health and safety legislation means that drivers must have a system and training to deal with it. Of course, there’s always the associated disruption to traffic that you want to minimise, too, as it’s a bad advert for your company to have your lorry blocking traffic. Whether you are a driver or a fleet manager, this list of actions can be used as a safe process for dealing with breakdowns where you have no option but stopping. Try to coast to the safest place to stop – this means to the left, at least 3m (10ft) from a running lane and on level, solid ground so that you don’t tip over and so that repair vehicles or recovery vehicles can work safely around your lorry. Contact your company so they can organise vehicle recovery or repair. If it’s just a flat tyre you may already have the details in your glove box with an account with a supplier. If you can’t contact your company on 2-way radio, cellphone or telematics system, you might be able to get hold of another lorry driver in the area on your radio. Ask them to relay a message with your location. Contact police if your lorry is parked in a hazardous place or if you have dangerous goods that could be a risk to other motorists. Don’t smoke near your lorry if you are carrying dangerous goods. If you have time-sensitive or temperature sensitive goods, or you are carrying cattle or sheep, you should have contingency plans in place. Exit your lorry on the side away from traffic, wearing a hi-vis vest. Don’t stand in the way of your lights. Use a hazard warning triangle at least 45m/147ft behind your lorry, unless you are on a motorway. A second hazard warning triangle 200m behind your lorry is a good idea, as is one in front, especially if traffic from behind you has to cross into an opposing lane. Don’t attempt repairs unless you are qualified and/or authorised to do so. Lorry breakdowns have caused 10-mile tailbacks more than once, which means misery and disruption to thousands of other motorists. By having a solid plan you can minimise the impact of a breakdown while keeping the driver safe. 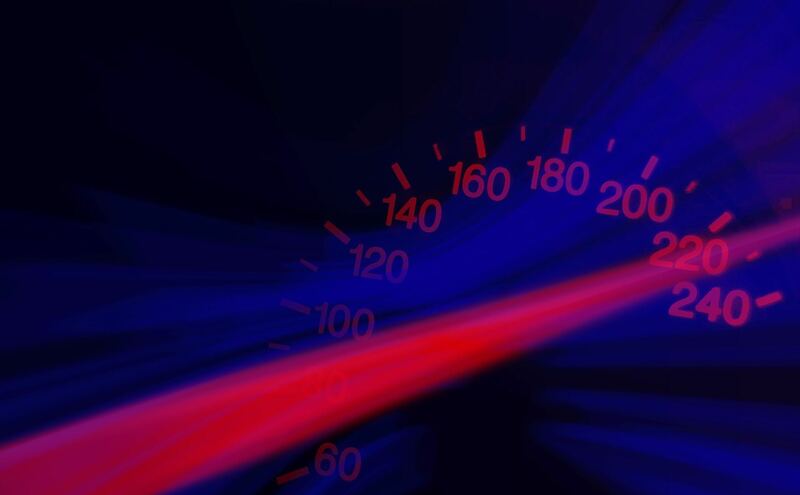 ‹ What is the National Speed Awareness Course? What is the National Speed Awareness Course?